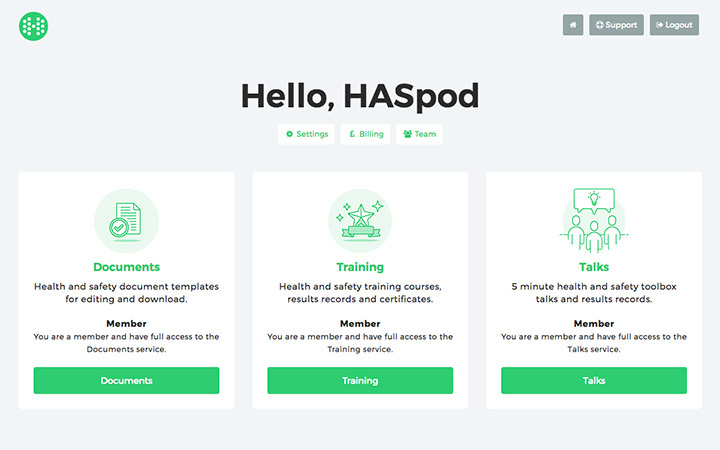 If you have purchased a health and safety course and you need to transfer it to another HASpod user, this guide will show you how. This works with single access courses, if you have a team membership plan you don't need to transfer courses as your team will automatically get access. For teams we recommend the Training Plan, so you can access all your teams records in one place. 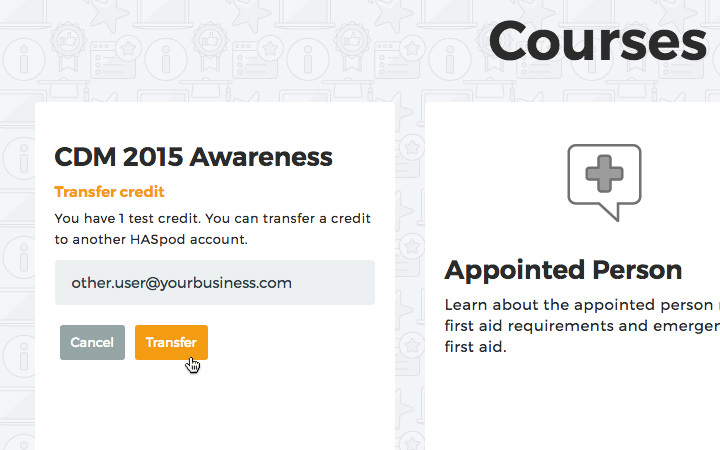 To transfer a health and safety course on HASpod, you need to be logged in to your HASpod account. So go ahead and log in to get started. The person you want to transfer the course to will also need to have a HASpod account. If they don't have one set up yet, they can create one for free. When you log in you will see your user dashboard. This is where you can access all of your services, view your invoices and manage account settings. We want to access the Training service, so click the 'Training' button on your user dashboard. Now you are viewing the courses. Any courses you have purchased will be activated on your account, and you will see a green 'Start Course' button, and the icon will be in colour. This shows you have access to the course from your account. As you want to transfer the course to another user, you need to click the transfer icon on the course. To transfer the course, enter the email address for the other users HASpod account. Once you click the Transfer button, the course will be transferred to the other users account, ready for them to complete. Excellent, you have transferred a course to another user. 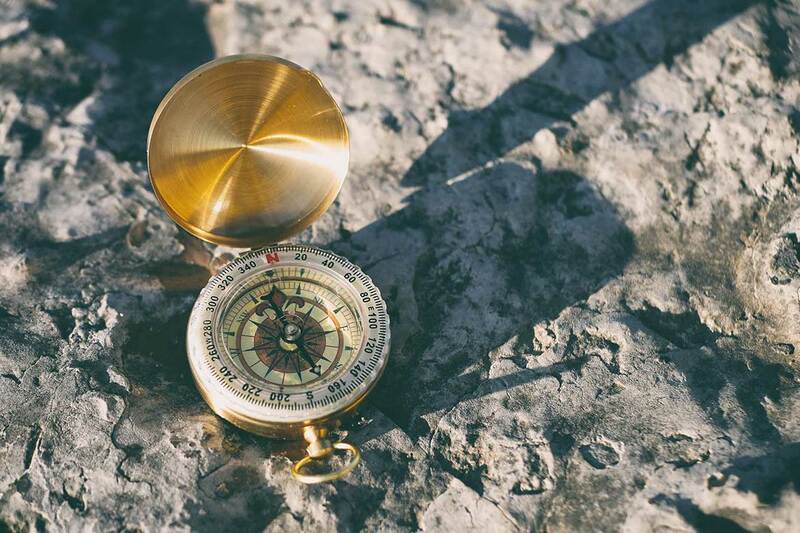 If you find yourself needing to do this often for your team, it might be worth looking into our team membership plans for better management of your training results records. Online health and safety services by HASpod. Find out more about us, our qualifications, experience and what we do. Get tools, documents and information for better health and safety. Join for free today. 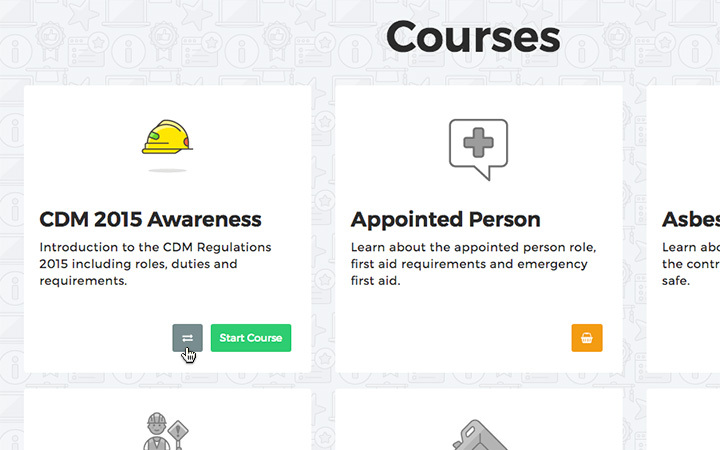 Completing a health and safety course is easy with HASpod. In this guide we will show you how to complete a health and safety course on HASpod, including how to complete the lessons, pass the test and get your certificate. Renaming, organising and finding your health and safety documents is easy with HASpod. In this guide we will show you how to rename your edits and organise by project, so you can quickly find the health and safety document you need. 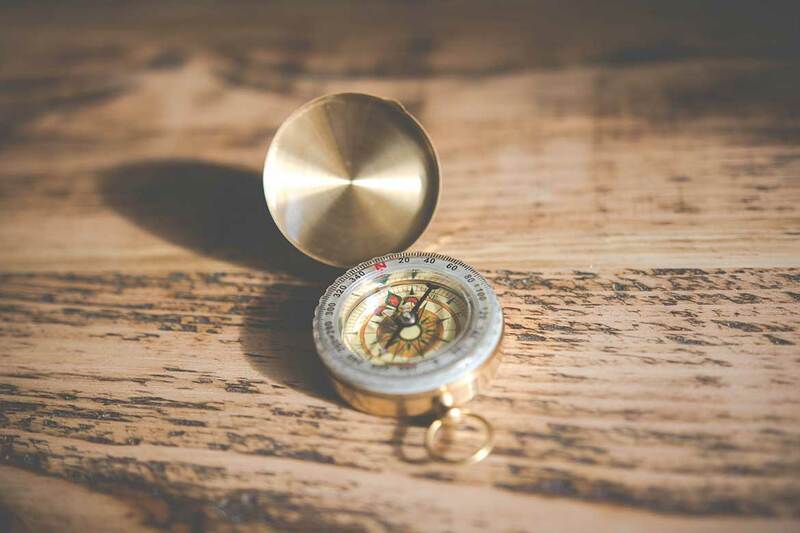 If you have purchased a health and safety course and you need to transfer it to another HASpod user, this guide will show you how. This works with single access courses, if you have a team membership plan you don't need to transfer courses as your team will automatically get access.